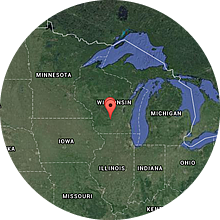 This site contains over 22,000 recordings made in 2012 at 23 sites around the Aldo Leopold Farm, Wisconsin. 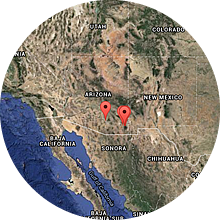 This site contains over 120,000 recordings made in 2013 at 36 sites in the Chiricahua National Park in Arizona, USA. The sites covered the different forest types (including secondary and primary forests) and the vertical structure (from near the ground to above the canopy, at 42m). 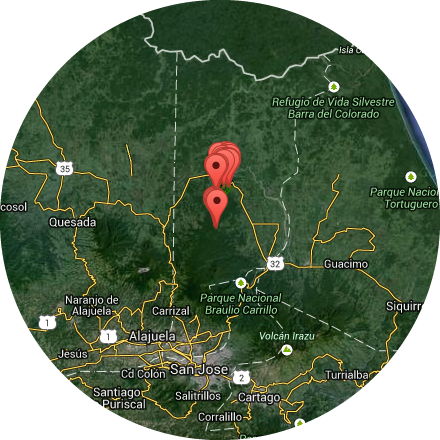 This site contains 9,316 recordings made in 2008 at 24 sites in La Selva and the Braulio Carrillo National Park, Costa Rica. The sites covered a range of elevations, from 100 meters to about 600 meters above sea level. Data were provided by the TEAM Network of Conservation International, funded by the Gordon and Betty Moore Foundation. 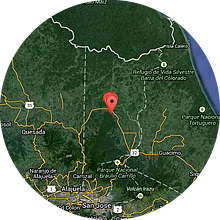 This site contains over 75,000 recordings made in 2011 at 27 sites in the La Selva Biological Station, Costa Rica. The sites covered the different forest types (including secondary and primary forests) and the vertical structure (from near the ground to above the canopy, at 42m). 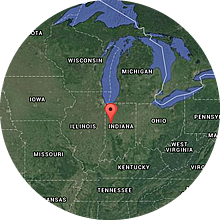 This site contains an interface to over 32,000 15-min recordings made in 2008 at 7 sites in Tippecanoe County, Indiana. Each 15-min recording was analyzed for the amount of acoustic diversity and as well as the composition of acoustic frequencies. Recordings started at the top of every hour. The recordings were stored originally as wav files in 44.1 kHz, 16 bit format. Files were compressed to FLAC for long term storage and to MP3 for listening over the web. 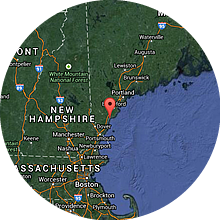 This site contains over 40,000 recordings made in 2014 at 11 sites in the Wells Estuarine Reserve in Maine, USA. The sites covered the different forest types (including secondary and primary forests) and the vertical structure (from near the ground to above the canopy, at 42m).